Ask about FREE Delivery within 25 Miles! 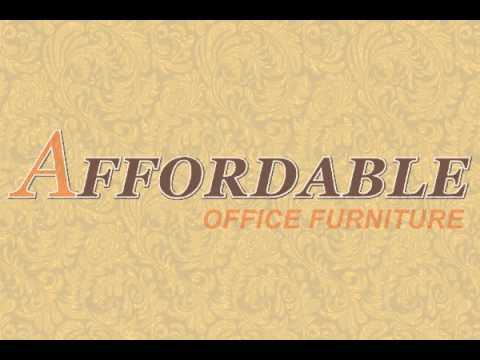 We are your one stop shop for affordable office furniture. Since 1989, we have been providing chairs, desks, cubicles, and filing cabinets for every office. Whether you are looking to create a personal home office to outfit an entire large office building, we have the office furniture you need. We have examples of all wood desks and cabinets to laminate cubicles to 4-way office chairs. All of our delivery drivers have been working for us for many years and are a part of our extended family. We offer office furniture at 40% off New York prices and even have some new office furniture called "seconds" at 70% off retail prices. Stop into our 10,000 square foot showroom for all of your office furniture needs.